Calcium is vital for growing bones, but ensuring children get enough can be a challenge. That's why Shaken Udder and Shaken Udder Kids are the perfect choice; low in fat, sugar and packed with calcium, they can provide young bones with vital nutrients in one delicious drink. Research shows that our bodies can absorb the calcium in milk particularly easily making it an excellent choice for upping our calcium and overall nutrient intake. Plus, just a third of a pint of milk provides half the daily recommended amount of calcium a child aged four to six years needs. Milk is also a good source of protein, zinc and vitamins A, B2 (riboflavin) and B12, and makes a valuable contribution to the intake of iodine, niacin and B6. 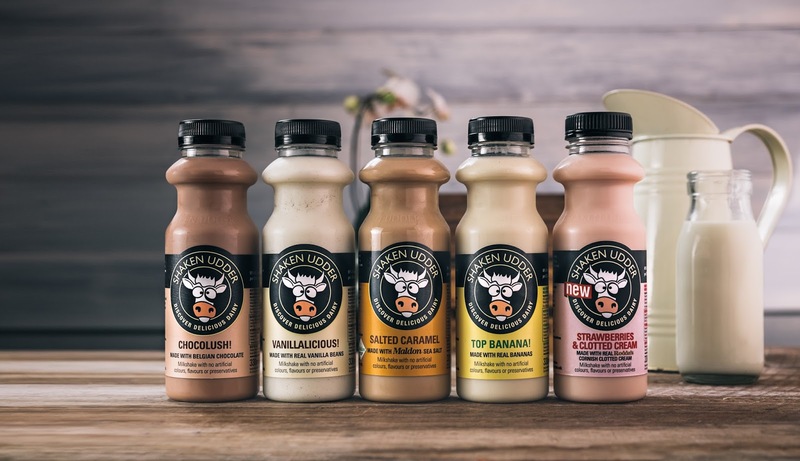 Shaken Udder and Shaken Udder Kids use real ingredients such as real chocolate, banana and strawberries and they are even school-approved making them a safe and easy choice for parents. 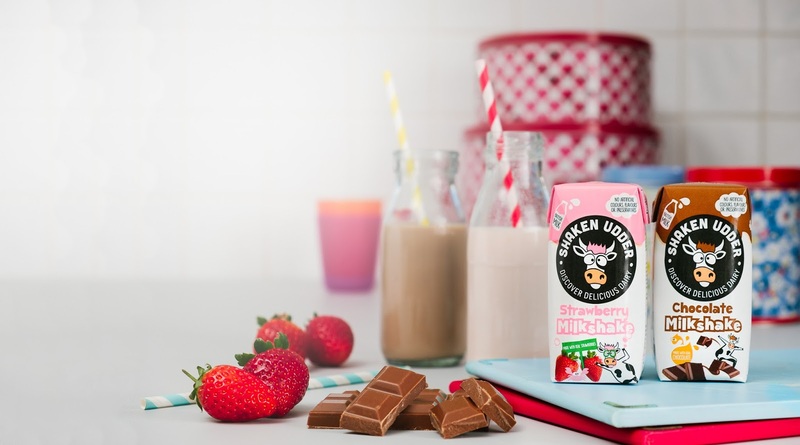 For children who shun a glass of milk in favour of fizz or fruit juice, Shaken Udder is the perfect choice as it not only tastes delicious, but provides an abundance of calcium and good levels of immune-boosting vitamin B12, along with all the added nutrients that milk itself provides. Plus, kids love it! Shaken Udder Kids is available in 200ml cartons in Strawberry and Chocolate. Shaken Udder is available in Chocolush, Vanillalicious, Top Banana, Salted Caramel and Strawberries & Clotted Cream from Sainsbury's, Tesco, Waitrose, Ocado and The Co-op. The 200 ml cartons are the perfect size for the kids to grab on the go or pop into the lunch boxes, with the struggle to ensure the kids are getting a balanced diet and getting their daily calcium and nutrients it means having a product they love to go to is a huge bonus.